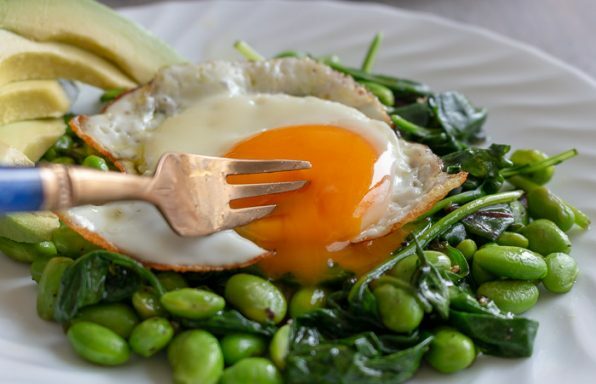 When you are looking for a quick and easy meal, it does not get any easier than cutting up a few vegetables, slicing up fish and tossing in a few aromatics for a quick healthy dinner in a dash. 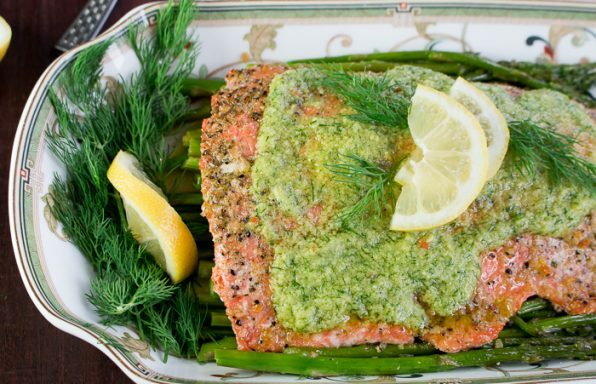 I think this dish works best with a delicate white fish like tilapia, cod, sole, flounder, grouper, sea bass or even cat-fish. Depending on where you are living in the world, your choice may differ on your options. I think a mild white fish works best. You will need to remove the fish skin and remove the bones from the fish before cutting it into about 2 inch squares. I like to keep the pieces a little bigger so that it holds its shape during the stir frying process. Even if your white fish is still frozen rock solid when you come home from work, have no fear as fish thaws in cool water in a flash. Trust me, as I have been there, done that! I hear it has been a "tad cold" in parts of the world with a bit of that "white cold fluffy stuff" and arctic temperatures. If its start snowing in Hong Kong, I am so out of here!!!! It is not real cold here in Hong Kong but it has been super damp and one day hot and one day cold and as we all know that is the worst kind of the weather for the cold and flu to get out of control in a city that lives in very close quarters to one another. Other than wash you hands, wash your hands and when in doubt you better wash your hands. 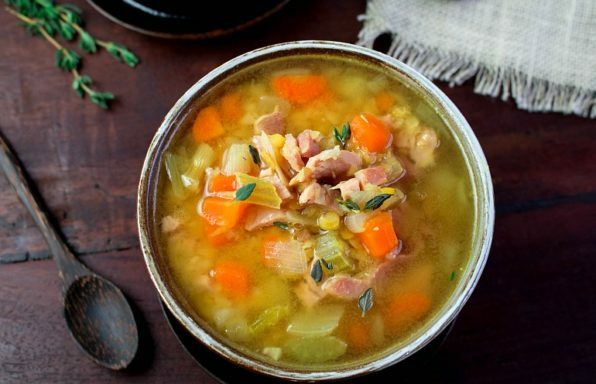 I suggest eating foods that help remove the internal dampness and heats you up, from within. Ginger is a spice that has amazing healing properties and helps treats colds with its ability to eliminate toxins and raise body heat. Ginger also helps with nausea and improves digestion. 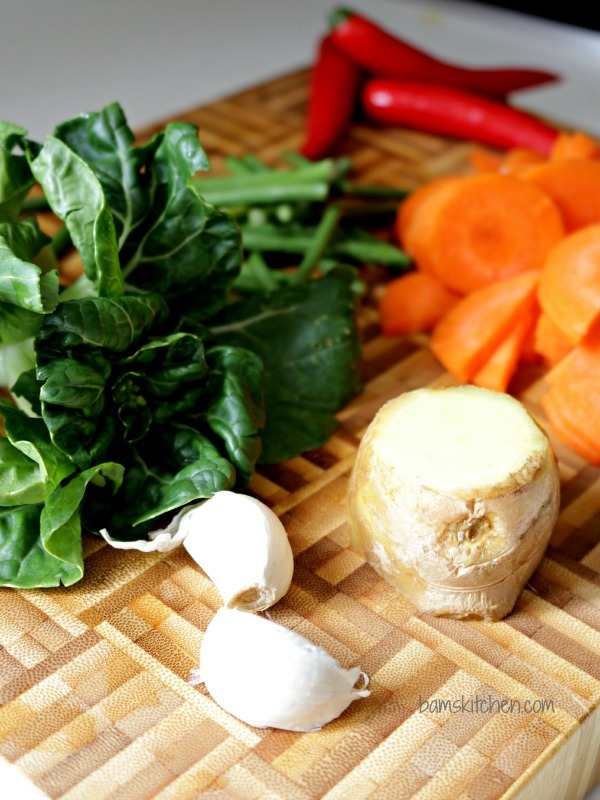 I use fresh ginger, garlic and chili as the main aromatics in my stir fry. The three aromatics together are a lovely balance of flavors in many Chinese dishes. I like to use fresh ginger, fresh garlic and fresh chili as using these aromatics fresh not only tastes better than dried ground spices but also has more healing power. I like just a hint of mild chili as I really cannot handle food that is too spicy. These are a very mild Chinese chilies and probably are very low the heat intensity level and only a tiny bit more bite than a red bell pepper. I stay clear away from the Thai bird chillies as they are like fire heat without flavor. I prefer a little heat with lots of flavor and not so much of the burn. You can leave the chilies out of this dish entirely, if you don't like or cannot handle the heat, and it is still a very delicious dish. 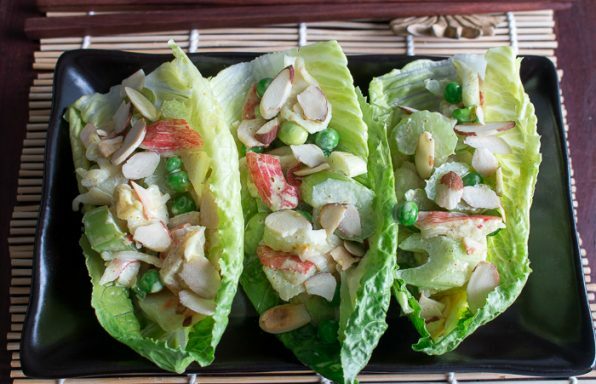 The beauty of this dish is to use up the vegetables you have in your refrigerator. I just happened to have carrots, baby bok choy and garlic chives but use what you have on hand and make it colorful. The most important concept about making a stir fry is not to overload up your wok and to cook the harder/firmer vegetables up first as they take longer to cook. I hope you enjoy this simple but delicious Chinese dish. 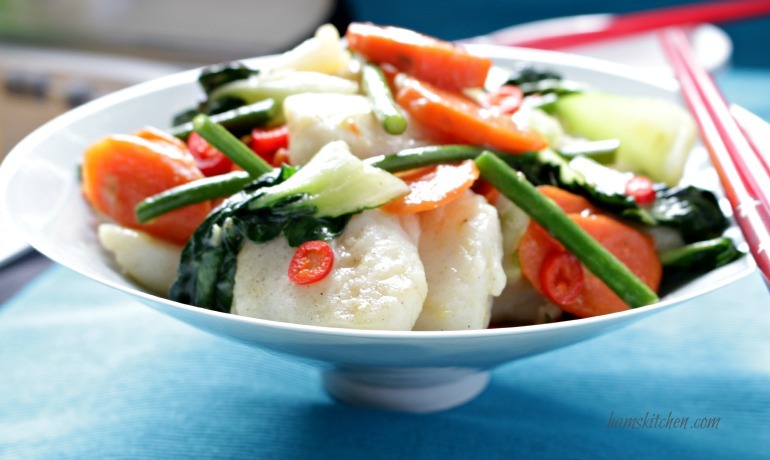 Ginger and Chili Fish Stir fry is great with a side of rice or without for a delightful low carb meal. Wishing everyone a safe and happy Chinese New Year! 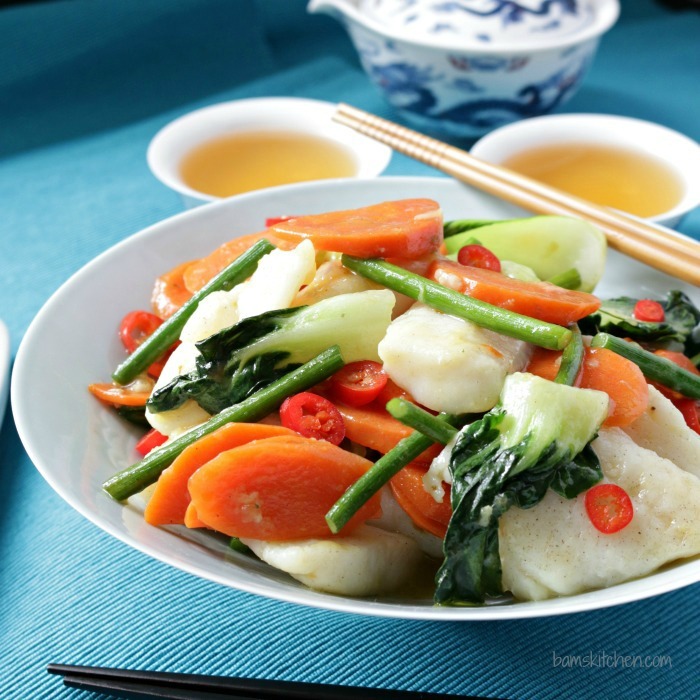 Delicate white fish stir fried with ginger, garlic, chilis and vegetables is deliciously healthy, low carb and can be on your table in less than 15 minutes. 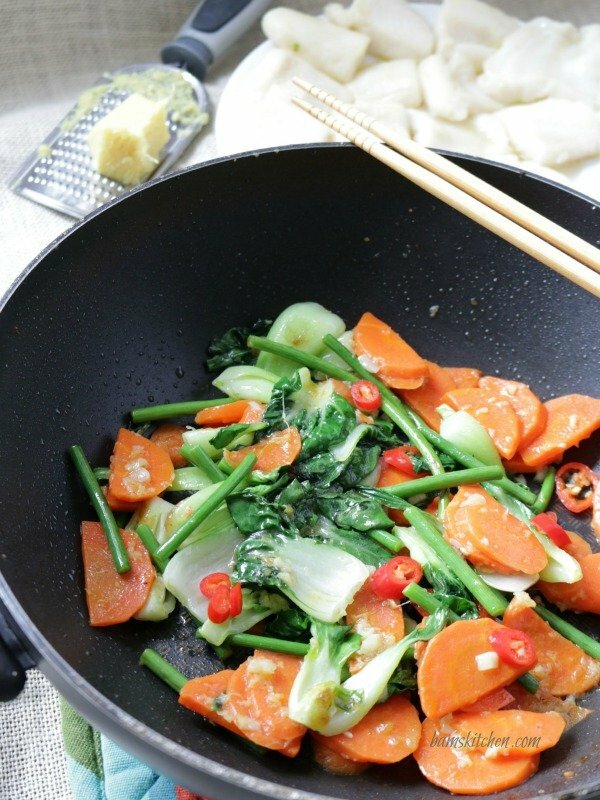 1In your wok or large frying pan, add your oil and put on medium-high heat and add ginger, garlic, chillies and sauté until aromatic. 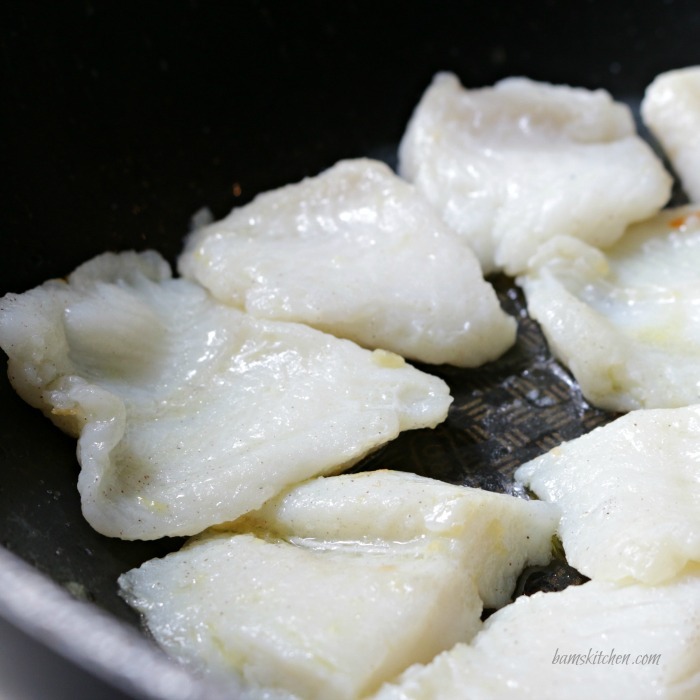 Add your prepared and cut white fish and season with salt and white pepper to taste and let sear on both sides until fish is no longer translucent. Remove fish from wok, keep warm. 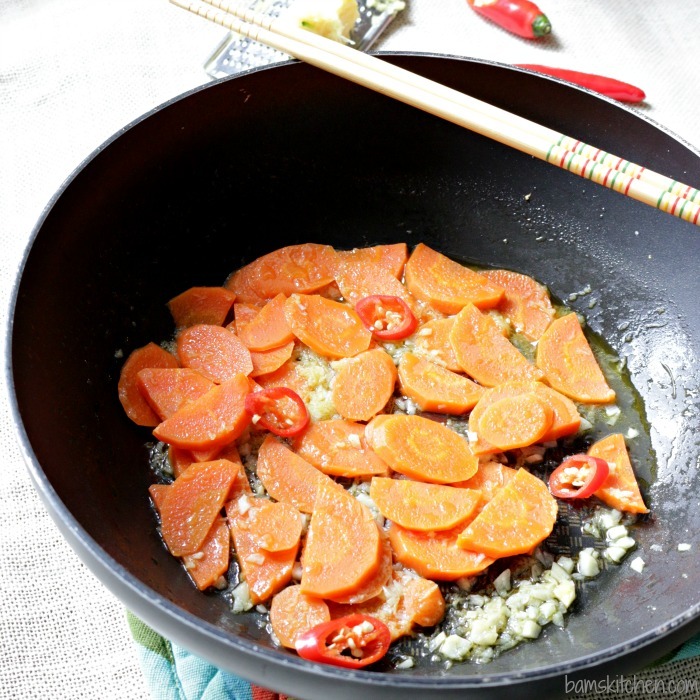 2Add your carrots to your pan with about 2 tablespoons of water and a little salt and white pepper and cover with a lid to steam just until you can pierce the end of your chopstick into the carrot. You want your carrots to be aldente but not hard. Take the lid off of the wok and add the rest of your vegetables such as the baby bok choy and garlic chives and sprinkle on 1 teaspoon of gluten free chicken powder/vegan powder and cook just until the vegetables turn bright green. 3Make a cornstarch slurry and add one teaspoon of cornstarch to about 2 tablespoon of water and mix thoroughly. Set aside. 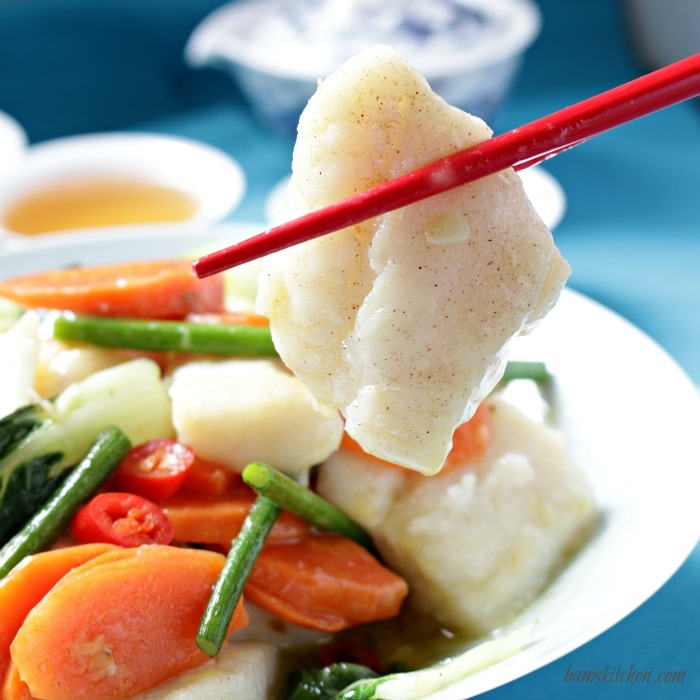 Add the fish back into the wok with the vegetables and add about 1 to 2 teaspoons or as needed of the cornstarch slurry just until you have a silky sauce. Add only a small amount at a time and adjust as needed. If you do not add enough the sauce will be too runny, if you add too much it will be too thick and if you cook to long the sauce will go thin again. (Strange...but it happens... don't take your eyes off the wok. 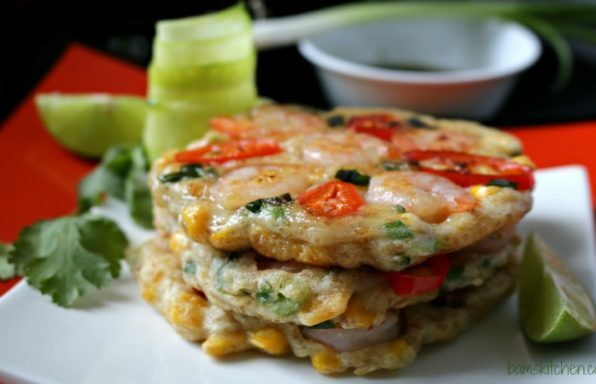 This step should take you no longer than 1 minute) Gently stir the fish and vegetables and cornstarch slurry together. 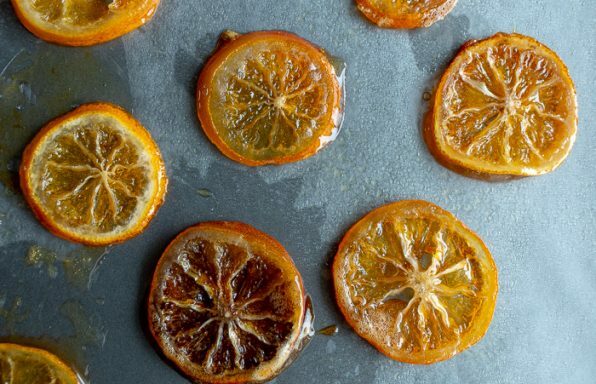 Drizzle with a little sesame oil and adjust seasonings as desired. 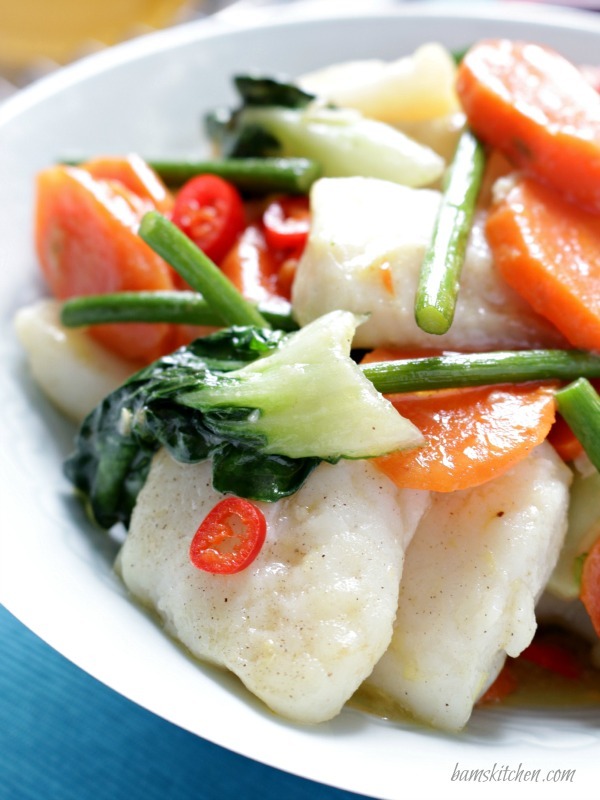 4Serve Ginger Chili Fish Stir Fry on its own as a delicious low carb dinner or with a side of rice for a complete meal. Enjoy!